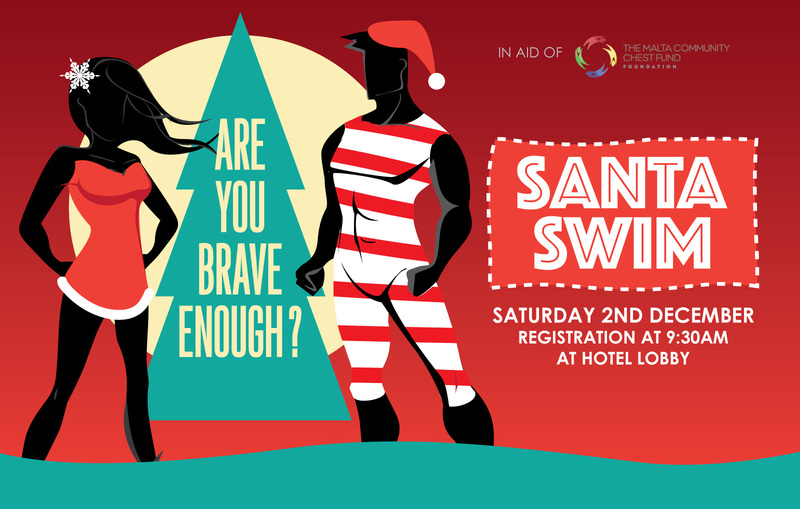 Join us for our Annual Santa Swim on Saturday 1st December 2018. A donation of 10 Euro is being requested. 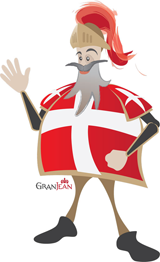 All proceeds are in aid of the Malta Community Chest Fund Foundation. 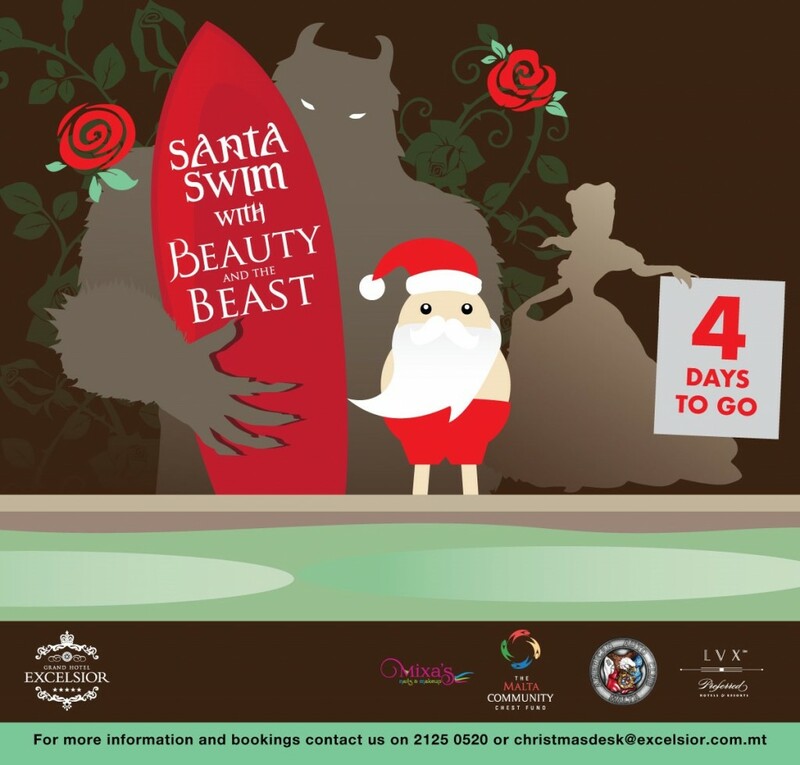 To register for the Santa’s Swim kindly contact our Christmas Desk on christmas@excelsior.com.mt or on 21250520. 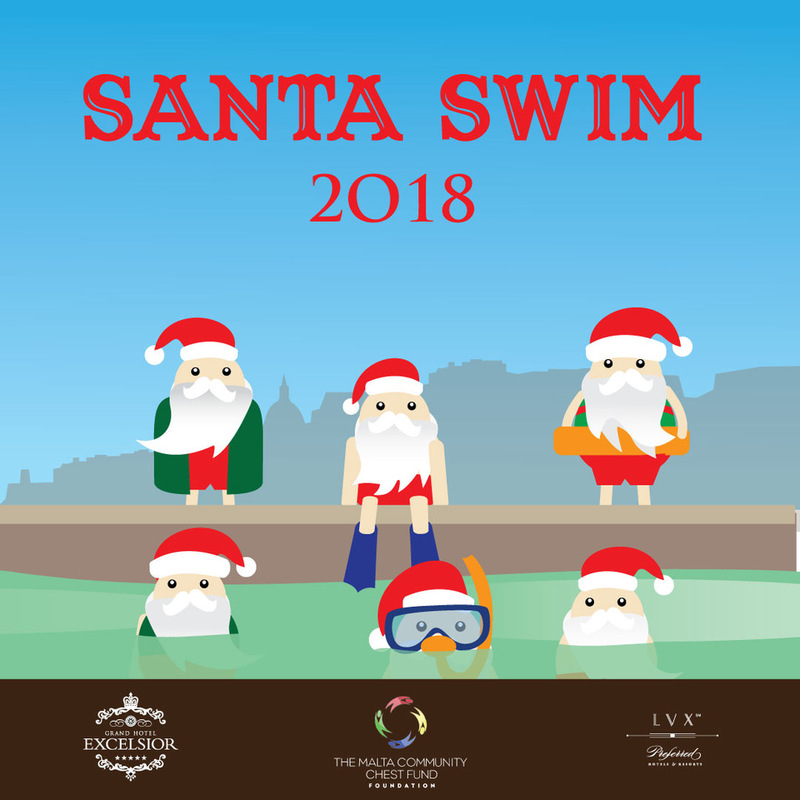 This entry was posted in About Malta, Christmas in Malta, Excelsior Hotel Malta, Excelsior Hotel Marina, Feasts in Malta, Malta and tagged 5 star hotel in malta, annual event in malta, charity event, excelsior malta, hotel marina malta, malta community chest fund, swim on November 8, 2018 by Denise Camilleri.